If you download my clipart freebies there, please give rating. I would really appreciate that. Click on the image to see it larger, zoom, then you can save it (right click, save image). Christmas is on the way. 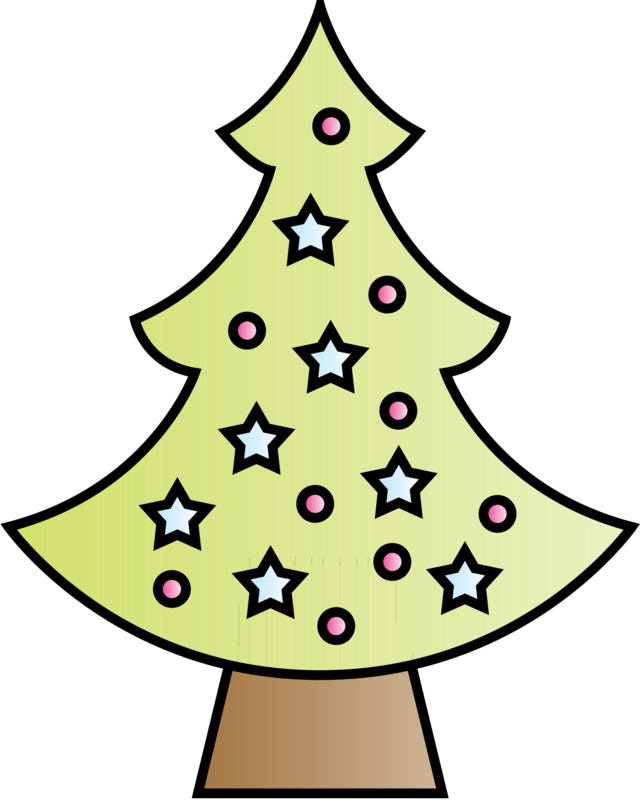 This christmas tree clipart would be useful for your craft projects and creations. If you are a teacher, and selling at teacherspayteachers, you can also use this xmas tree graphic for your TpT materials. 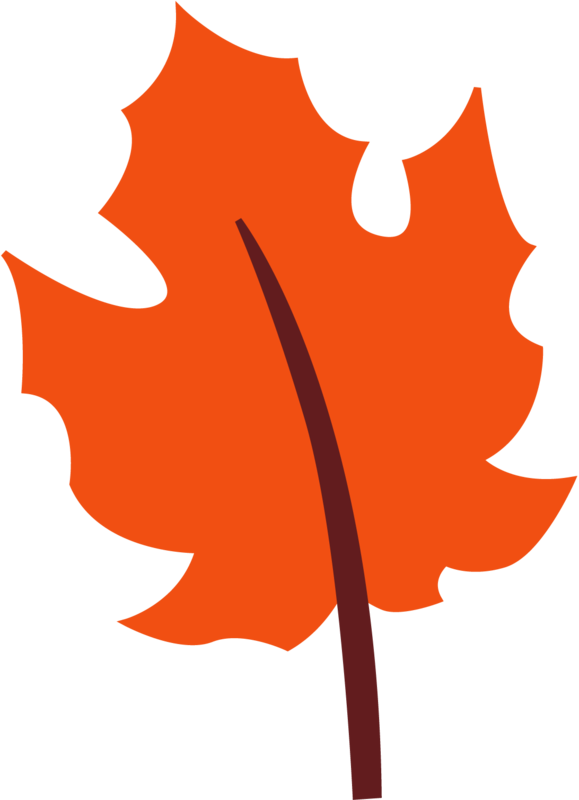 To download this clip art, Click on the image to see it larger, then you can save it (right click, save image). Follow this blog to get update about freebies and other fun stuff! 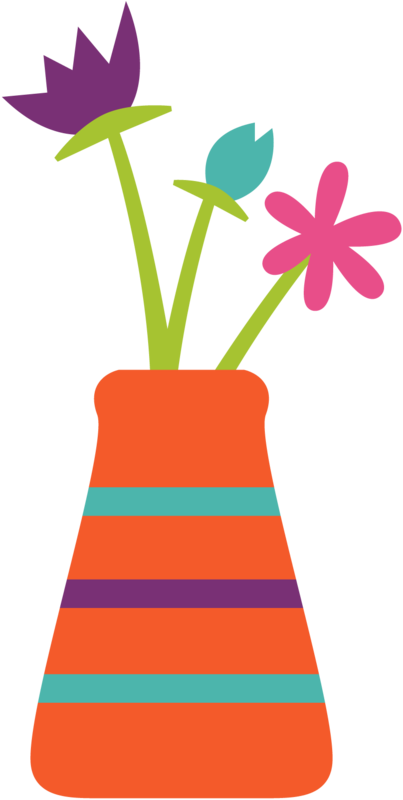 Cute clipart for your craft and creative projects, and it’s free! 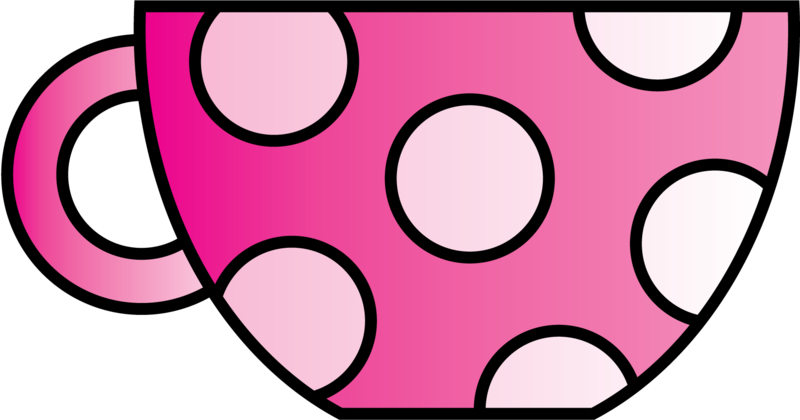 Enjoy this pink polkadot digital clipart graphic. To download this clip art, Click on the image to see it larger, zoom, then you can save it (right click, save image). Lot of free clipart there. A great resource tool for teacher sellers who sell on teacherspayteachers. Don’t forget to rate once you have downloaded the files. This free cupcake clipart is great for any creation and creative work. 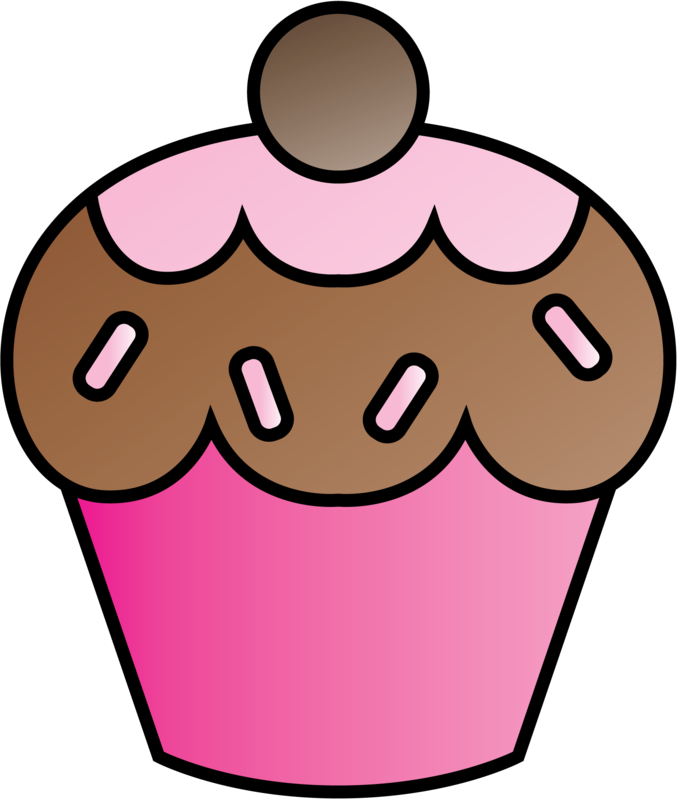 To download this cupcake clip art: Click on the image to see it larger, zoom, then you can save it (right click, save image). Don’t forget to rate once you have downloaded the files. My birthday is coming very soon!! 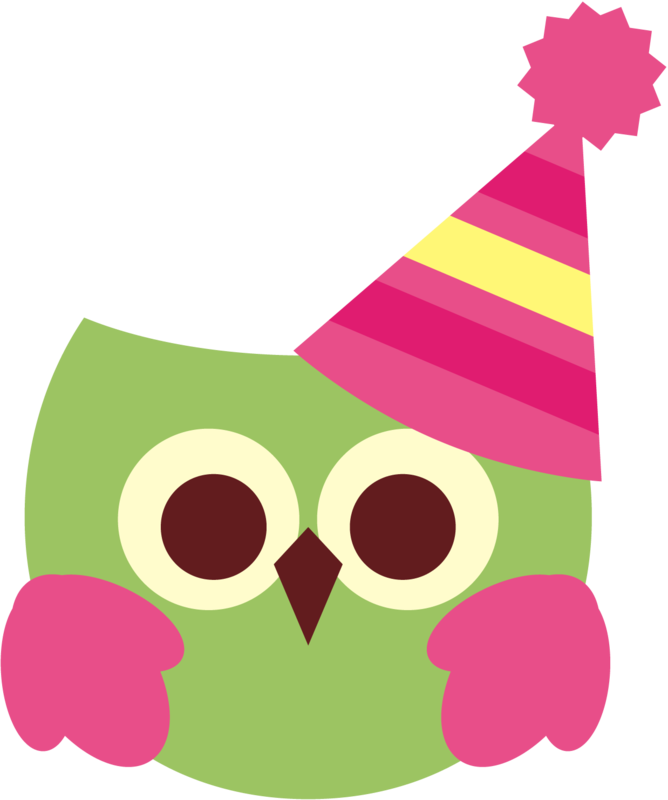 So, I’ll share this cute birthday owl clipart graphic for free! Enjoy! And this bundle (including coordinating digital papers) is also great! 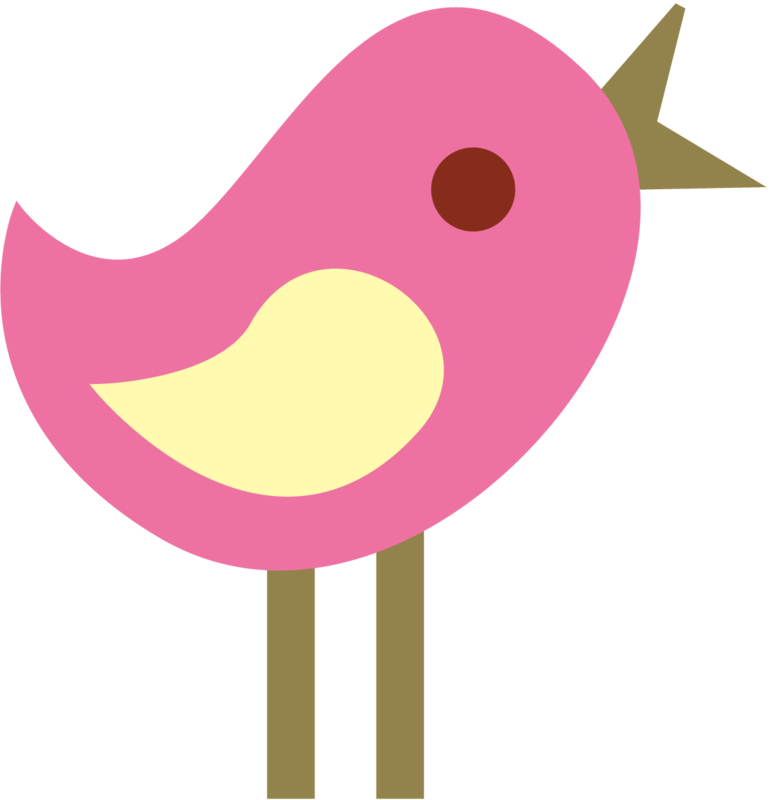 Cute birds cliparts. Great for any projects (blog, paper craft, and more!). To download these digital images: Click on the image to see it larger, zoom, then you can save it (right click, save image). 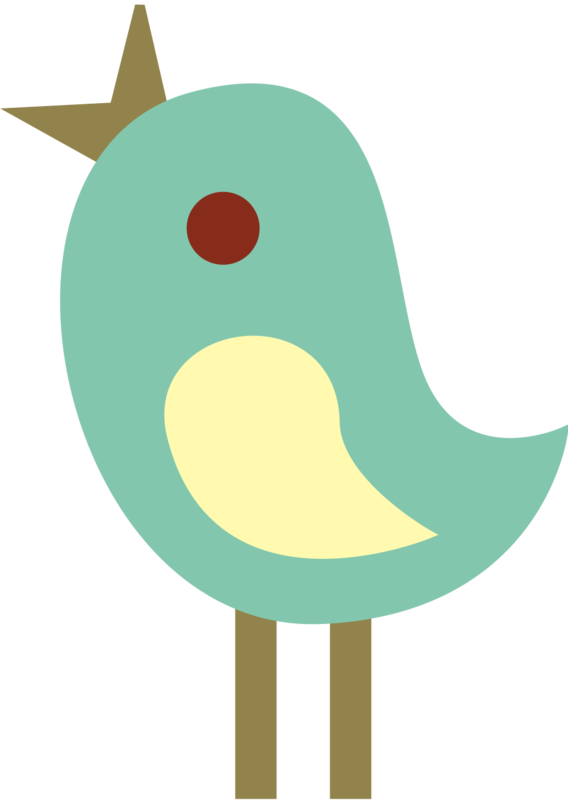 If you need more bird related images, you can check this out! You will find cute birdcages, birdhouses, flowers, and coordinating digital papers too! 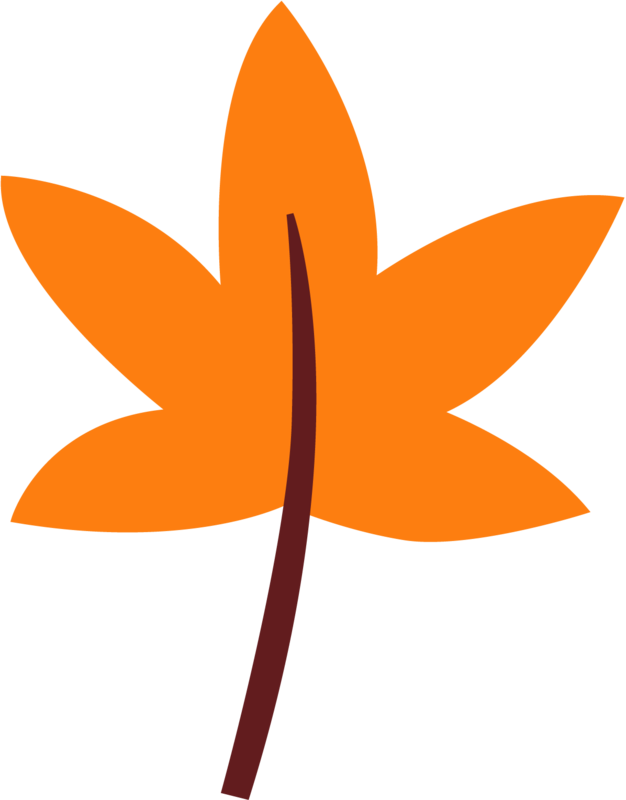 It’s time to create autumn crafts, and you’ll probably going to need autumn leaves images. Enjoy these free cliparts! Just click on each image, zoom, then you can save it (right click, save image). These would be great for your fall theme craft and creation.